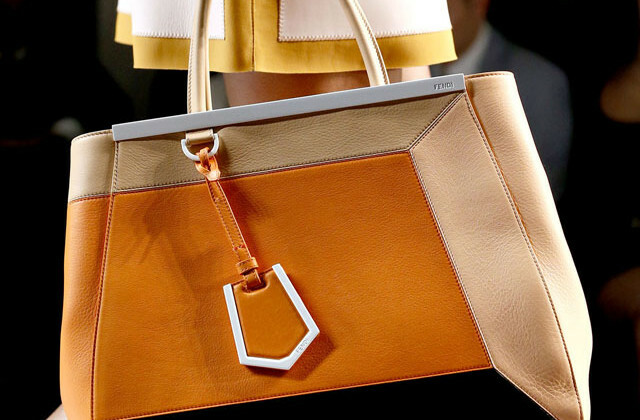 No doubts that Fendi is now on the top of the “IT BAG” game! 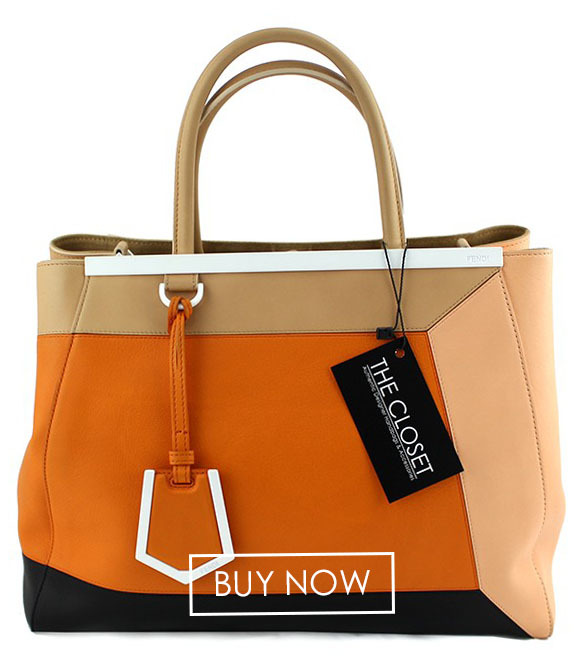 and you can’t go wrong with this tri-color 2Jours. 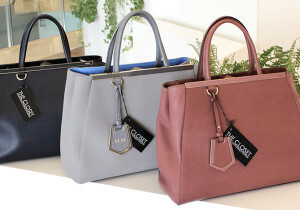 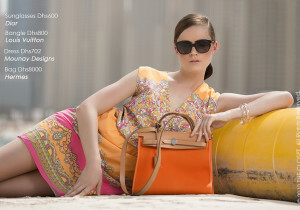 If you are looking for an investment or a tone for your closet this summer, then this should be your bag!